What does a Mosquito Authority Franchise Cost? Mosquito Authority's startup capital needs are dependent on the size of the territory and available credit resources. Typically, total capital requirements range from $50,000 to $100,000. The investment will cover initial franchise fees, training, equipment, coaching and initial marketing campaigns. Mosquito Authority offer two tracks to ownership. Fast track to get owners started in 30-40 days or normal track that gets owners started up in 75-90 days. 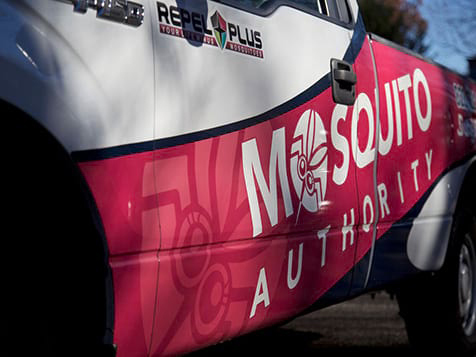 Mosquito Authority is a leader in residential mosquito control which offers franchise owners the opportunity for long term success by providing world class support, tools, coaching and access to an outbound call center which can close sales for you. Mosquito Authority is the only mosquito control franchise which gives you access to a Chief Science Officer and fully functional field laboratory. As a franchisee, you'll have exclusive access to a renowned entomologist and science department. This assures your customers continually receive the safest and most effective protocols available. 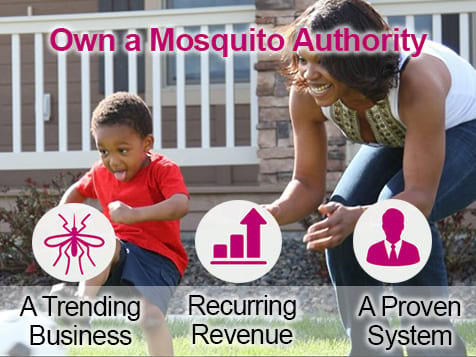 Learn more about the benefits of owning a Mosquito Authority today. Open Mosquito Authority in any of these available states: AZ, CT, FL, HI, IN, KS, ME, MA, MI, MN, MO, OH, OK, OR, PA, UT, WA. Mosquito Authority franchise owners come from all walks of life and from a variety of backgrounds including corporate managers, policemen, stay-at-home moms, etc. They made the decision to invest in a Mosquito Authority franchise because of the recurring revenue and the proven profitability this business provides. Residential mosquito control is a trending business. Last year, Mosquito Authority franchisees performed over 510,000 residential treatments. Within the first month, you and your team will receive 3 days of training that includes everything you need to know to get on the path to success. It doesn't stop there, you will then have access to a cloud based training and communication platform, Dispatch Plus, to access all of the Mosquito Authority processes; 24/7. You will be introduced to your Personal Success Coach at Franchise Training. For the first year of owning your franchise, you will access your own coach that will help you follow a game plan to win. 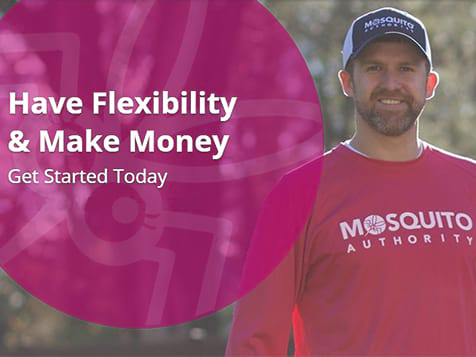 Mosquito Authority's Personal Success Coaching is only available with this franchise opportunity - it will be a game changer for you! Take control of your future with this proven business and experience the benefits of business ownership. 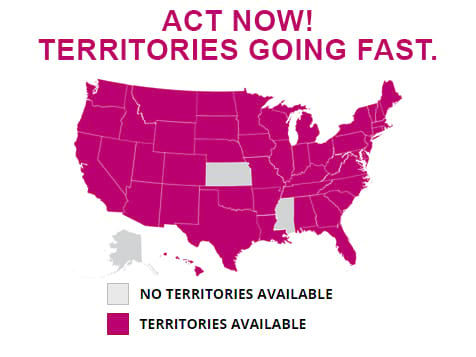 Territories are selling quickly, there is still time to own your own successful territory, inquire today.